Galaxy A7 (2016) as android Os getting update same too with recovery. (2016) . Please do not try on any other Galaxy A7 (2016) variants. A7 (2016) and check your model no. It should be or do not proceed. Do follow the guide below to download the TWRP 3.0.0 Recovery package and install it yourself. 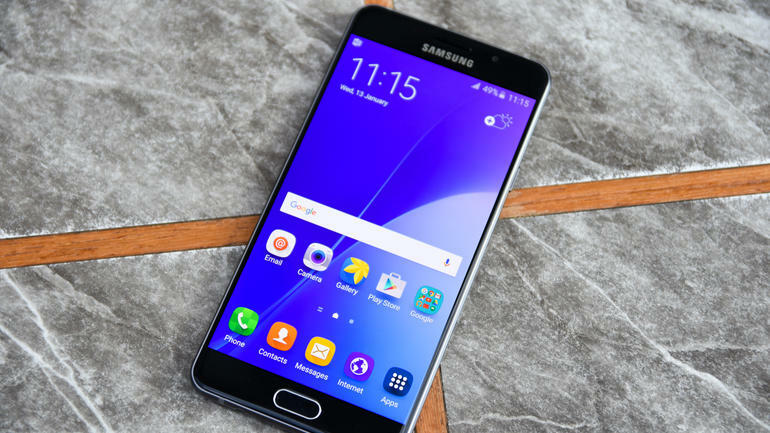 NOTE: Make sure you select the appropriate file above for your Galaxy A7 (2016) model. Step 2 – Download ODIN v3.09 which will help you to install Twrp Recovery on Samsung Galaxy A7 (2016) . Step 4 – Make sure you have your Samsung Galaxy A7 (2016) USB drivers is installed on your computer. Step 5 – Launch ODIN on your computer. Connect your phone to your computer while your phone is in Download Mode. your phone. This file will be found from the extracted file in Step 1. Click on ‘PDA’ / ‘AP’ and select the Twrp Recovery package file you downloaded in step 1 for your phone. see TWRP 3.0 custom recovery interface. Step 12 – You can now reboot your phone by touching the reboot option in TWRP.